With the introduction of smartphones, people have started using them to do a variety of tasks such as shopping, internet surfing, banking, payment of bills, photography and interaction on social media. This means there is a lot of sensitive data that can be found on a person’s phone. Not only should this sensitive data be protected from being misused but your personal information must also be protected from hackers. While smartphone apps can help you with a variety of everyday tasks, they can also protect your phone from identity theft and hackers and help you keep your personal data from falling into the wrong hands. Here are some of the best Android apps to protect you from identity fraud. It’s common for hacking victims to be totally oblivious to the fact that their personal details have been stolen. 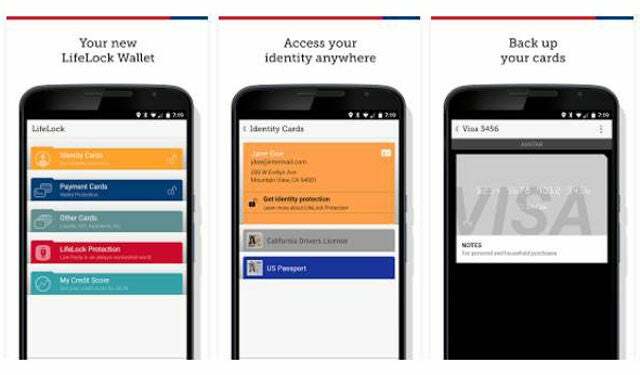 You can say goodbye to those worries by simply installing the Identity Guard app for Android. It provides real-time alerts as soon as it notices any unusual activity on any of your accounts. It also maintains your personal credit report and notifies you of any significant changes. 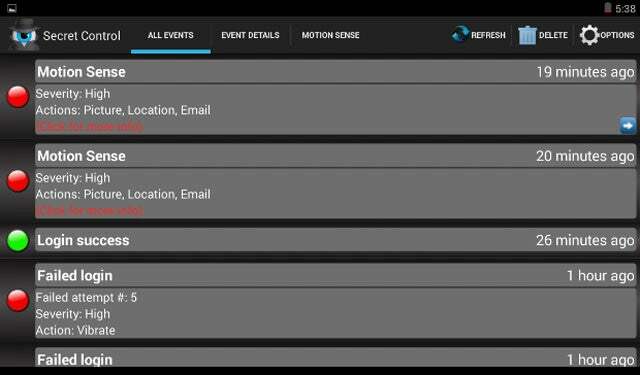 It also provides you alerts for any change of address so that your mails or posts are not delivered to the wrong place. Keeping a good check on your monthly credit reports is the best way to know whether your credit cards or your personal details have been misused by someone or not. Credit Karma has ties with two major credit bureau and provides totally free-of-charge credit report on a daily basis. 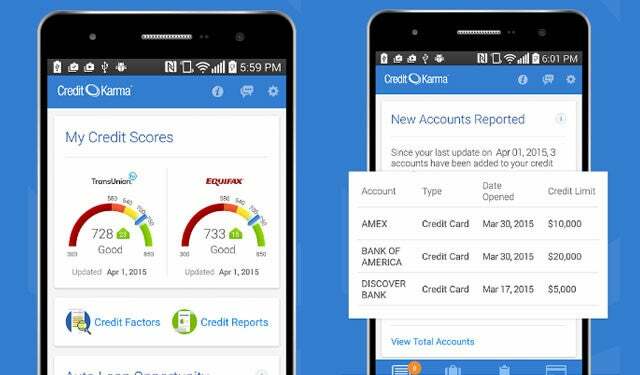 Credit Karma also features special notifications for any significant changes in the credit reports and also provides tools and recommendation to the user to organize their information and keep it safe from attackers. The amazing Life Lock app not only keeps your personal details organized but can also help you keep your financial information safe. You can keep the information from your credit cards and other loyalty cards organized in a digitized format, so you don’t need to carry them whenever you want to go shopping. In addition to this, users get a theft and data protection service as soon as you register for the app, which will provide you with regular alerts each time your accounts are accessed. 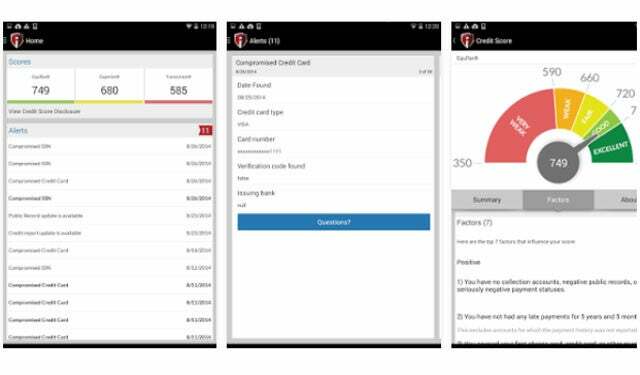 It also offers a protection service in case you lose your wallet and provide you a monthly report of your credit score which seems to be a plausible reason to install this app. Credit cards and personal loans are some of the most susceptible areas for identity-related frauds. When your personal details are compromised, there is a high chance that they will be used to create a fraudulent account or transaction in your name. So keeping a check on your credit reports is a great way to notice any irregularities. 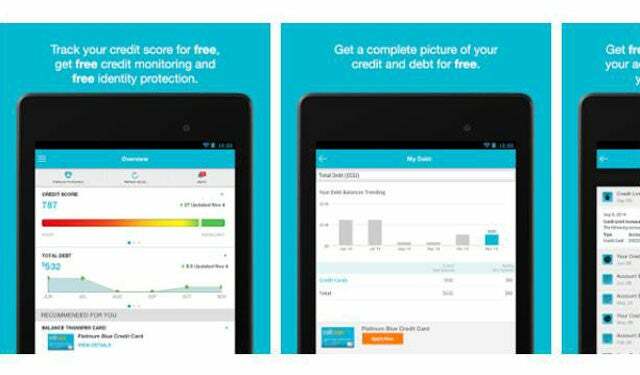 Credit Sesame provides you a free of charge credit score and also monitors your credit cards. It also provides you with several tips and advice to help you save money and lower your expenses. With so many accounts on various websites and social media platforms, it is certainly hard to keep a track of all the accounts. This can also be a major problem when your details get stolen by a malicious hacker and you cannot tell where the information was taken from. 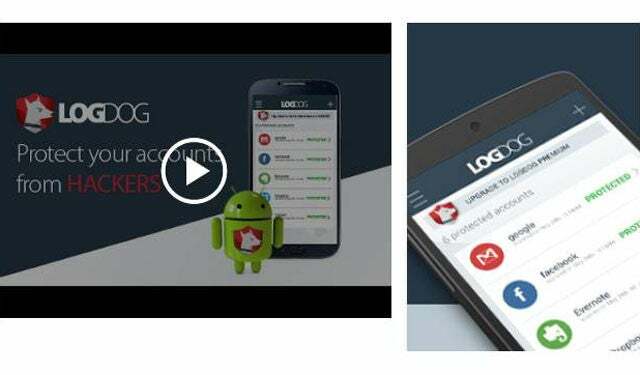 To solve this problem you can install the Log Dog app, which is basically a security system that alerts you as soon as it senses an unusual activity on your accounts. This not only helps you keep a track of all your online accounts, but also helps you in taking quick action in case your details are compromised. Getting your phone stolen is not only a big blow for your access, but also compromises your personal data. As most people use smartphones to store and manage their personal data, accidental loss or theft can leave your details at the mercy of others. To prevent this one simply needs to install the Secret Control app that helps you keep your smartphone from being stolen or lost. It contains a password protected screen-lock, phone finder, anti-theft alarm with motion sensors and notifications if the phone’s Sim card is removed or changed. Known to be a complete anti-theft app, Cerberus not only protects your phone from being stolen, but also makes the data safe from snatchers and hackers. 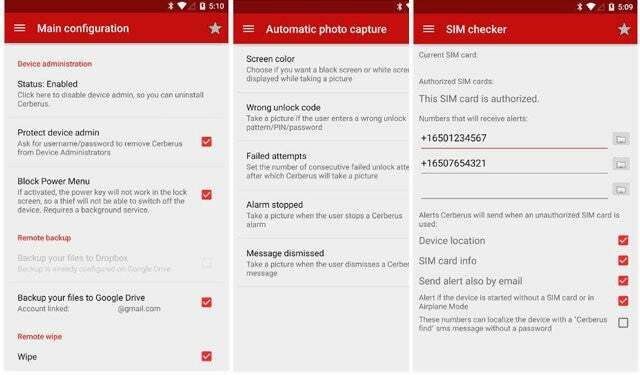 Unlike other find-a-phone apps, Cerberus also helps you locate your phone in case it is stolen and also locks the device protecting any unlawful access to your details. With Cerberus, you can also send messages to the thief or finder and can also speak the message out. It also helps you securely log on to the public Wi-Fi networks and helps you identify any fake hotspots. 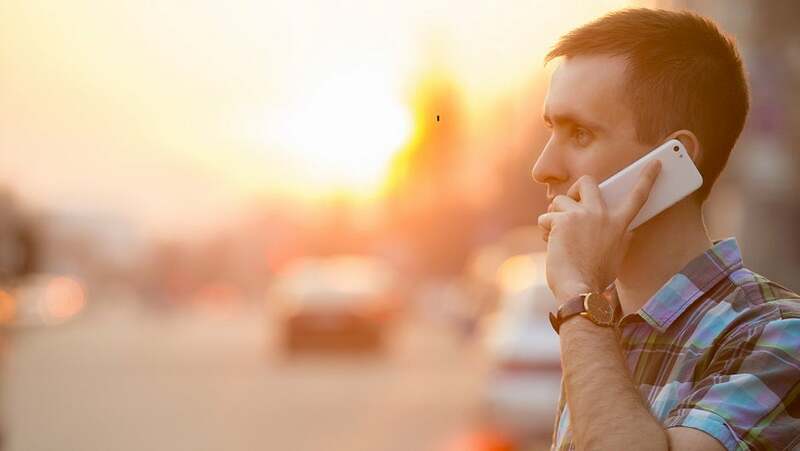 A smartphone can contain all sorts of personal information such as bank passwords, social network passwords, important phone numbers and photographs that should be protected at all costs. These above apps will not only keep your smartphone safe from hackers but will also offer you help in case you feel that your personal information has been stolen. Running your business from your personal phone number has a lot of negative ramifications. Here's why you shouldn't give out your personal digits for business purposes, how you can keep your company secure, your personal life safe, and your business growing. A new report from security company AV-Comparatives has revealed that only 80 of the most popular Android antivirus apps give you effective protection and only 23 of those apps can guarantee a 100% threat-detection rate, highlighting the need for proper Android security. I'm a writer, lyricist and vocalist in a band. I spend most of my time on net reading stuffs and writing articles.